Who was there at your darkest hour? Who do you call when you’re in trouble, I mean really in trouble? Who makes you laugh? Who believes in you? In short, who is your best friend? 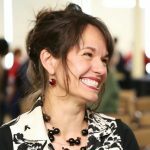 Stephen King said, “I never had any friends later on like the ones I had when I was 12.” This article is about the role of friendship in your life, and in your story. 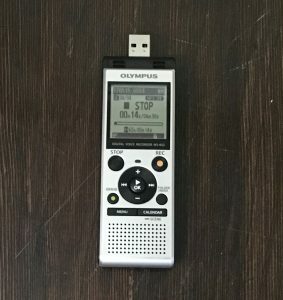 Rhonda’s all-time favorite digital voice recorder – the Olympus WS-852 with built-in USB connection. Click to get it on Amazon. When I interview people professionally, my favorite ice breaker question is “How did you meet?” Any rich life contains rich relationships, and this question gets the ball rolling. Usually this question relates to marriage or a romantic relationship, but a while back I sat down with a recorder and interviewed my best girlfriend. She was exactly the kind of friend Stephen King wrote about in Stand by Me, the strawberry blond girl who came in to my life in junior high and who is still my BFF today. There is no question that Megan is the best supporting actress in my own story and I’d like to think I will be in hers. She more than any other human has been there at my lowest points. 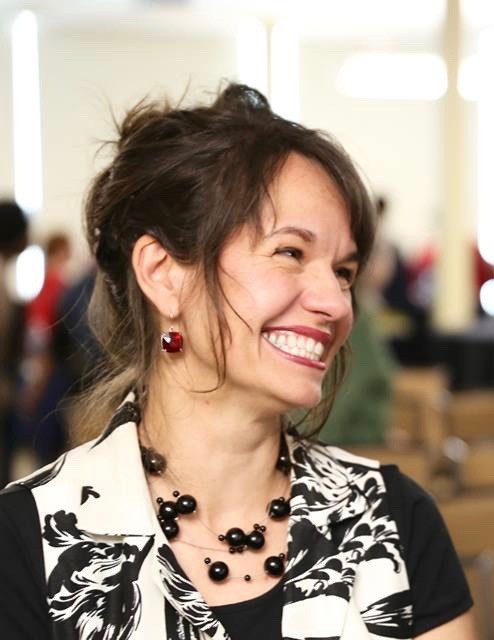 She stood by me through divorce and childlessness, through job changes and self-doubt. She is also the person above all others who makes me laugh. Someday when I am an old woman, her friendship will remind me that we were once young. Even we’re not young any more, this is still the prime of our lives. Someday I think we will want to remember ourselves as we are now, just like how now I want to remember our teens and our thirties. So on a chilly winter evening last year, I asked if I could interview her. Per the usual, she was game. We spent the next couple hours in nonstop laughter, punctuated by a few tears. My digital recorder captured it all, and I know a day will come that I will cherish that audio even more than now. Someday if I have grandchildren, I want them to hear us laughing and understand that I was not always an old woman. As much as I hope my story will be one of faith, I also want it to contain the mischief, the salacious moments and the dancing. And I want a few pictures of when we looked good! Click here to read great interviewing questions, including some specifically about relationships. Think about the role of a supporting actor or actress in a movie. With that in mind, how would you portray your best friend in a movie about your own life? Consider interviewing your best friend and recording the audio. Someday you will want to hear his/her voice again. Someday your children or grandchildren might want to hear you at your best. Tell your BFF what he or she means to you. Do it now. Right this minute. Now will you indulge me in a tribute to my best girlfriend? 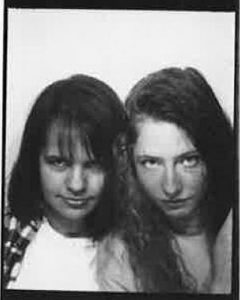 Taken in a K-Mart photo booth in about 1990. My flannel shirt dates it. When I was an awkward 13-year old, I met a willowy redhead named Megan. She was a dancer and a free spirit who never wanted to grow up. I was a big-boned, olive brunette who my grandmother had described as “10 going on 20.” I had an after-school job while she educated me on the finer points of boy bands (New Kids on the Block, anyone?). She introduced me to the Red Sox, and years later we’d spontaneously buy tickets from a scalper at Fenway. On the surface we might not have seemed like BFFs but in the decades since the times in junior high everyone wants to forget, I have discovered how we are kindred spirits. A Meyers-Briggs personality test shows us to have the exact same (and rather uncommon) profile. We’ve survived boyfriends and breakups, marriage and divorce, times when we’ve had nothing but time, and times when we’ve carved some out of nowhere. We’ve done girl’s trips and many long walks. Megan has always had my best interest at heart. And although she is funny and a great connoisseur of pop culture, she is also very smart, especially when it comes to people. And a great mom. And compassionate. Okay, you get that I could go on and on. If too much time passes without talking, we reach out to find out what’s up. I did that just this morning, although she deserves the credit for more often being the one to check in. Ours is the kind of friendship that survives busy seasons. 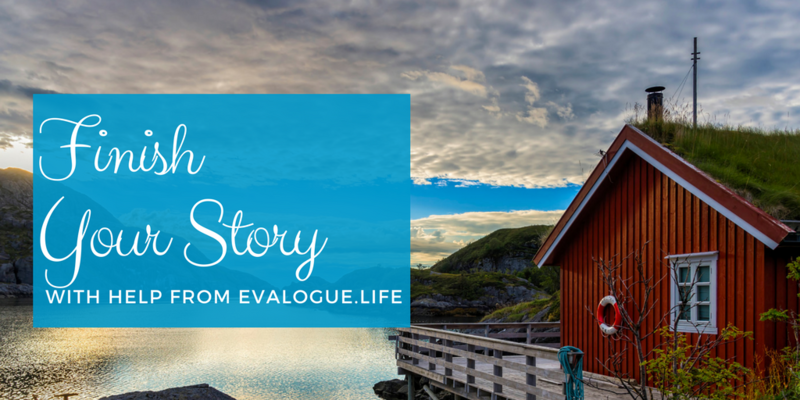 By Rhonda Lauritzen, founder and an author at Evalogue.Life, where we tell personal and family stories that inspire. (Let us help you tell yours!) Rhonda lives to hear and tell about people’s lives, especially the uncanny moments. She and her husband Milan restored an old Victorian in Ogden and work together in Evalogue.Life, weaving family and business together.